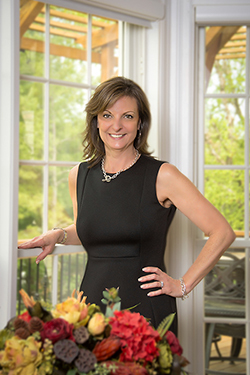 The Sheryl Deskin Team was founded in 1995 by Sheryl Deskin. Our belief is that by working as a team, we can provide a higher level of service to our clients, as each team member specializes in a specific part of the selling process. Sheryl brings 25+ years of experience and specializes in providing leadership to the team and top service to you. She provides you with the honest advice and answers you need to sell your home in any market. Her approach to “marketing to today’s buyer” is like no other. Sheryl’s knowledge of the market is key, and she prides herself on knowing what is for sale and what has sold in her marketplace. Kristin brings 20+ years of knowledge and experience to the team. She specializes in educating and guiding you through the entire home-buying experience while providing the highest level of personal service. Kristin is extremely organized and professional. No detail is ever over-looked. Susan brings 15+ years of knowledge and experience to the team. Her strengths are her organizational skills and sincere desire to help people. 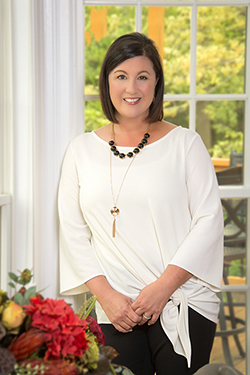 With a background in marketing and event planning, Susan draws on these skills to guide you through the home selling process. 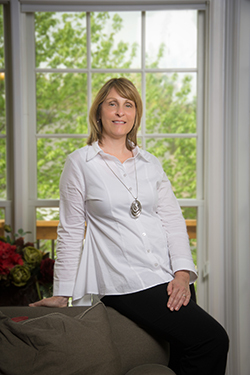 Julie brings 25+ years of knowledge and experience with a background in all aspects of real estate and accounting. She will make certain whether you are buying or selling your home, that no deadline will be missed. Her vast experience ensures that all documents are reviewed for accuracy and any issues are handled well before closing.